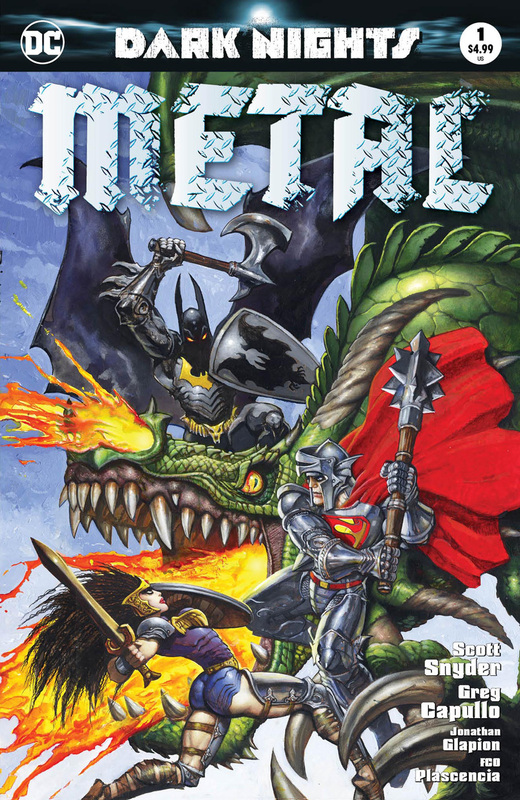 We’re celebrating the release of the summer blockbuster series Dark Nights Metal #1 with the dynamic duo of Scott Snyder and Greg Capullo! Of course, it’s not a party without friends, so we are inviting you – yeah, YOU – to join us! Just enter the ticket raffle below for your chance to win! You may get up to 3 items signed. Midtown Comics will not provide transportation or lodging for seat winners, so people who enter should be in or near New York City. Ticket winners will be contacted via email by Monday 8/14 with additional details. Good luck! Additional prizes and surprises to be provided by New York Comic Con.